Camera is designed for still shooters. 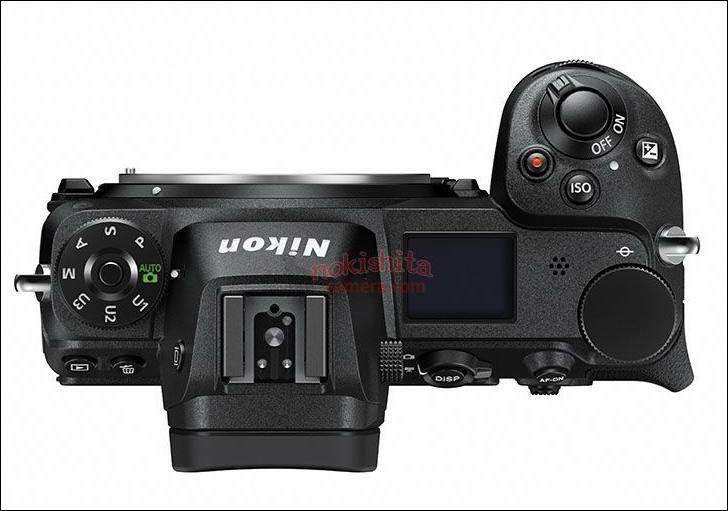 Video will be nice and present, but won't be pushed by Nikon and marketing much. 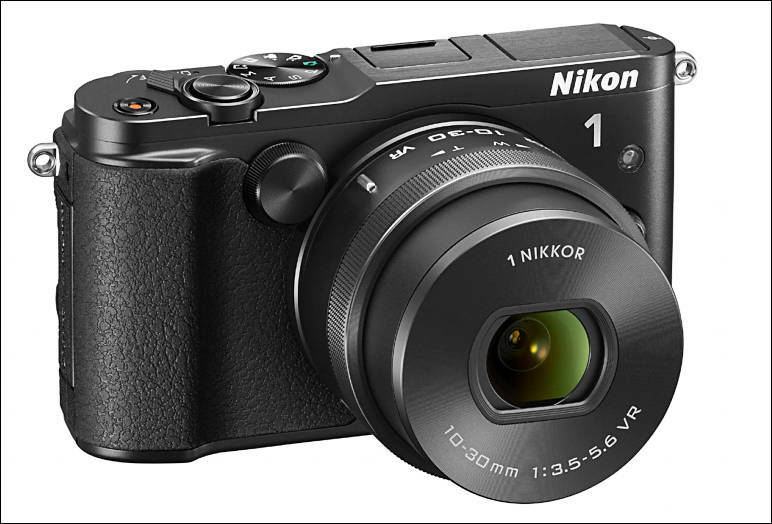 MELVILLE, NY (JULY 10, 2018 AT 12:01 A.M. EDT) -- Today, Nikon Inc. announced the COOLPIX P1000, the new undisputed powerhouse of superzooms. With an incredible 125X optical zoom (24-3000mm equivalent) powered by high performance NIKKOR optics; the P1000 is the ideal companion camera for birding, sports, wildlife and celestial-photographers seeking superior performance from extreme distances. Beyond its incredible zoom range, the versatile 16-megapixel COOLPIX P1000 captures 4K UHD video and offers a myriad of manual controls, as well as user-friendly functions including built-in Wi-Fi and Bluetooth connectivity, letting photographers of all levels explore and share their creativity. 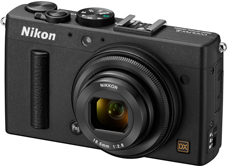 "The COOLPIX P1000 is the first of its kind for a compact digital camera," said Jay Vannatter, Executive Vice President, Nikon Inc. "It raises the bar for superzoom cameras and is a testament to our commitment to delivering innovative tools that offer creative freedom to capture and allow users to share their unique visions of the world." The COOLPIX P1000 incorporates state-of-the-art NIKKOR technology, designed with ED and Super ED lens elements, boasts the world's most powerful 125X optical zoom lens (24-3000mm f/2.8-8) and 250X Dynamic Fine Zoom^4^, equivalent to a staggering 6000mm from macro to extreme distances. This powerful zoom range gives the P1000 the versatility to chronicle an adventure filled vacation, capture a favorite ballplayer from the top tier of a stadium or fill the frame with celestial objects like the moon, that normally only a telescope could reach. 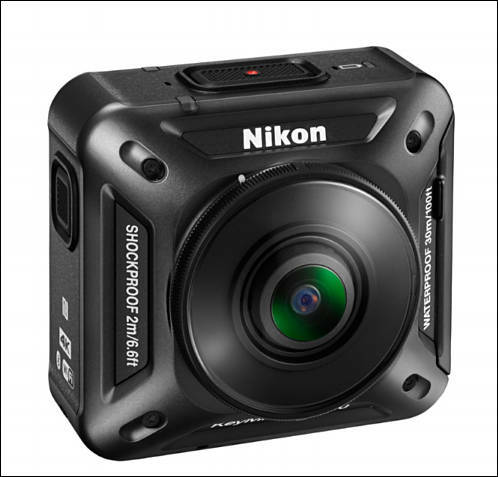 To handle such extreme distances, the camera is equipped with the latest Nikon EXPEED image processing system and Dual Detect Optical VR technology for 5-stops of camera shake compensation that help capture sharp images and reduce blur. 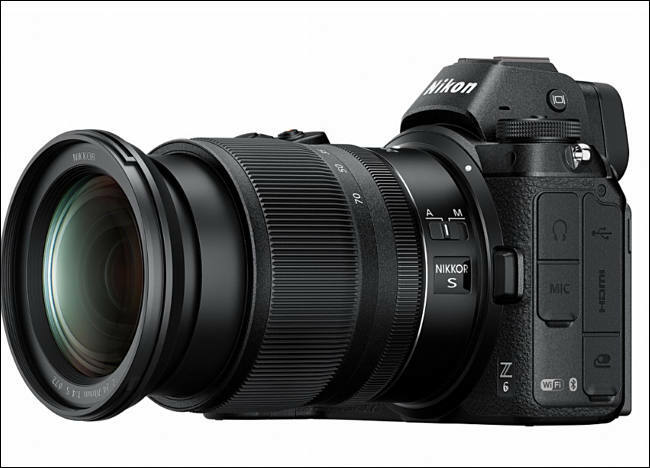 Featuring a 16-megapixel back-side illuminated (BSI) CMOS sensor and expanded ISO range up to 6400, the P1000 affords users the versatility to capture superior image quality even under challenging lighting conditions. The COOLPIX P1000 also boasts a variety of high-speed features including a quick start-up and fast Autofocus (AF) system, making it an ideal choice for capturing action from the sidelines of your kid's soccer game or from an adventure-packed safari. 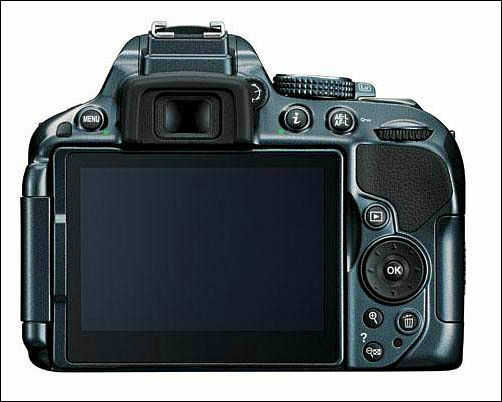 Additionally, whether capturing a ballplayer sliding into home plate or photographing a bird in flight from afar, users will feel confident finding, tracking and capturing these far-away subjects using the camera's snap-back zoom feature which temporarily expands the field of view for super-telephoto shots. 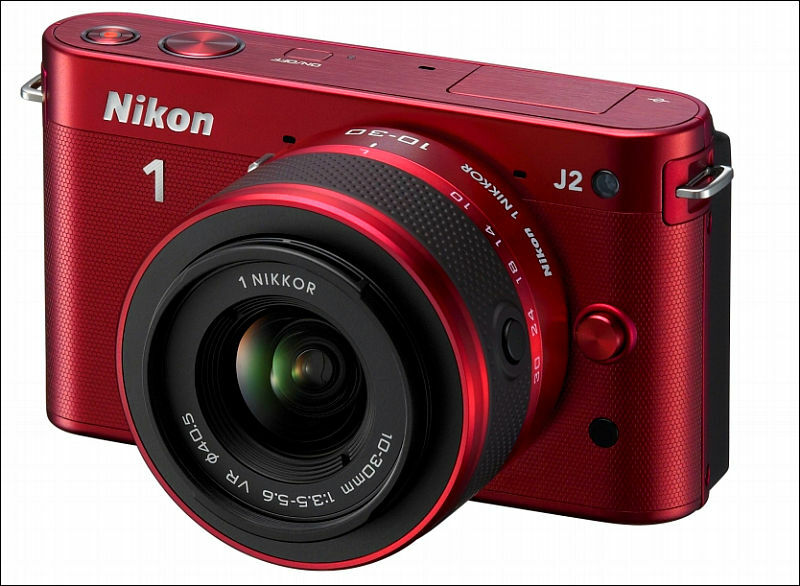 The COOLPIX P1000 makes it easier than ever for photographers to express their personal creativity. 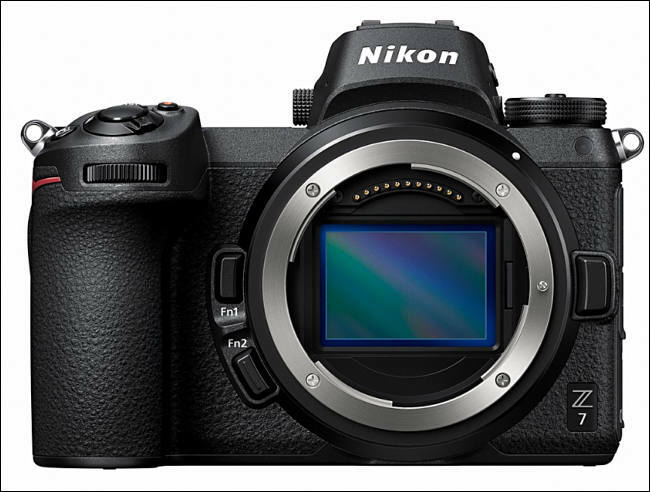 Through its host of manual functions and RAW (NRW) image output, the P1000 is great for advanced users seeking precise control from point of capture to post-production. The COOLPIX P1000 offers an innovative control layout complete with a function button, command dial and mode dial to bring frequently used functions to a photographer's fingertips. Additionally, the camera includes a focus mode selector that can be used to change the focus mode and a control ring that allows for the adjustment of settings such as the white balance and manual focus. Photographers will find the camera's built-in 2.3-million dot OLED electronic viewfinder (EVF) helpful when composing their shot, while the Vari-Angle 3.2-inch 921K-dot TFT LCD display is ideal for capturing challenging angles like framing a performer on a concert stage. The COOLPIX P1000 offers numerous picture controls, creative modes and filter effects to help photographers bring their creative vision to life. Whether capturing the night sky or a bird perched on a tree branch, users can take advantage of the camera's designated scene modes, such as Moon Mode and Bird Watching Mode, to automatically adjust settings to deliver brilliant results in a variety of environments. While amazing for extreme zoom, the COOLPIX P1000 also supports versatile shooting scenarios like capturing macro images from as close as 1 cm away. Beyond mastering still photography from both near and far, the P1000 is also capable of incredible 4K UHD video with stereo audio recording and time-lapse effects to further expand artistic expression. Lastly, with built-in Wi-Fi and Bluetooth connectivity, images will transfer automatically to a photographer's compatible mobile device so family and friends can view stunning vacation moments or epic shots of the night sky in real time. The COOLPIX P1000 will have a suggested retail price (SRP) of $999.95 and will be available in September 2018. The new ML-L7 Bluetooth connected remote control will also be available in September 2018 for a SRP of $49.95. 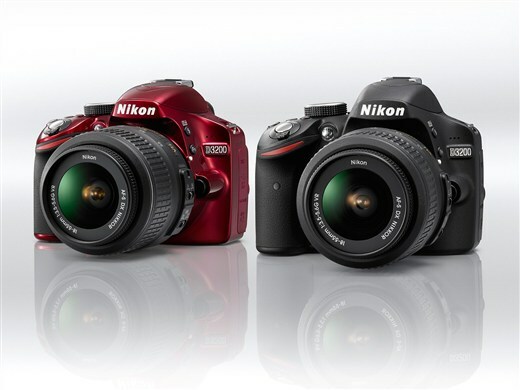 For more information on COOLPIX P1000 and other Nikon products, please visit www.nikonusa.com. Camera will have 4K video, but 30fps limited. 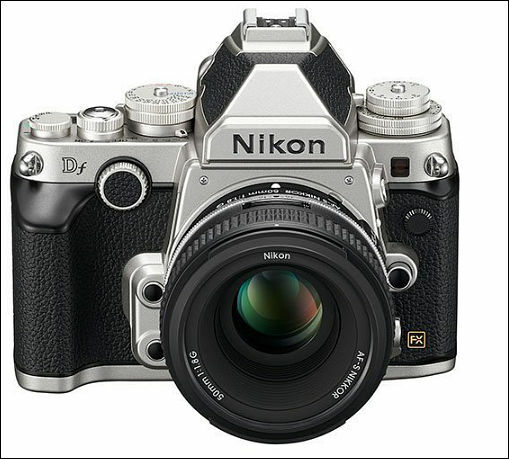 Very cheap build quality as Nikon is aiming for top margins (3x margin compared to 7200 model). 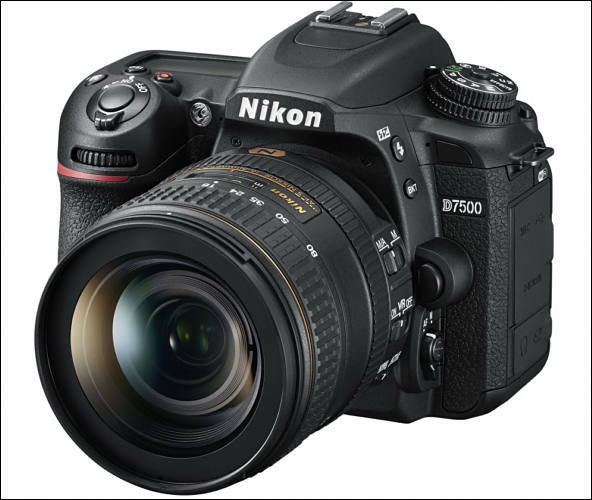 The D5500 is the first Nikon digital SLR camera for which a touch-screen interface has been adopted. This enables simple and intuitive operation by those who frequently use smart devices. It is equipped with a large and wide, 3.2-inch, approximately 1037K-dot TFT LCD vari-angle monitor with wide viewing angle. In addition to preserving more than sufficient visibility, the side-hinged vari-angle monitor opens up to 180° to the left, and can be rotated up to 90° clockwise, or up to 180° counter-clockwise while it is open. This ensures flexible shooting from a wide variety of angles, whether low or high, and even when capturing self portraits. 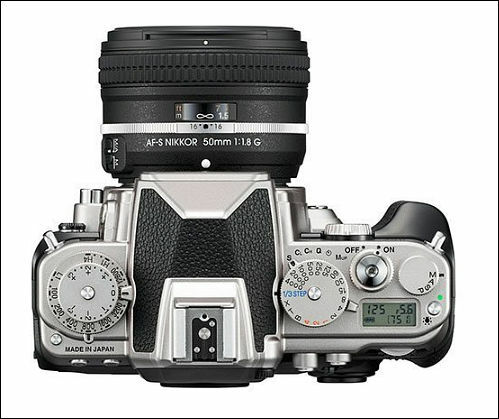 One of eight frequently used camera settings (Focus-point selection, AF-area mode, Aperture, ISO sensitivity, etc.) can be assigned to this function for use with viewfinder shooting, enabling immediate modification of the assigned setting, and achieving practical operation by simply tapping or sliding a finger across the monitor while looking through the viewfinder. 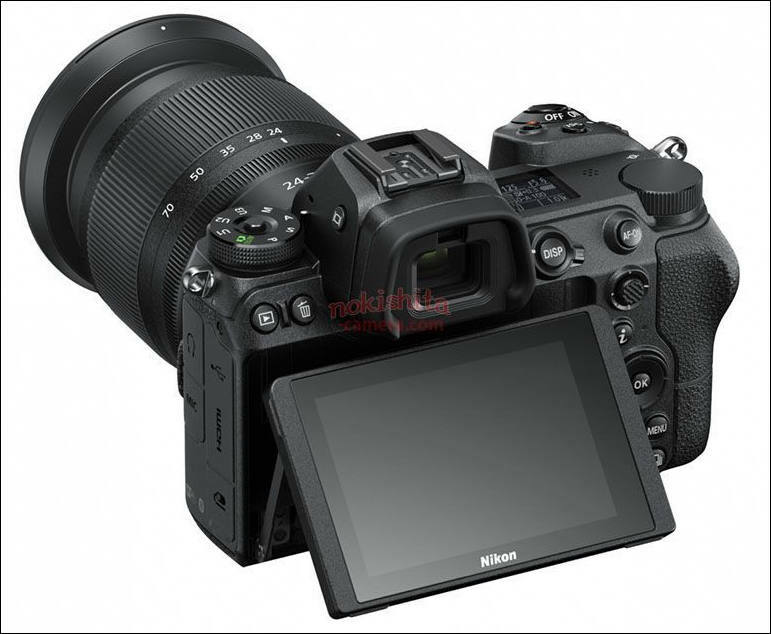 A monocoque structure, with which the exterior serves as a frame that protects the internal structure with great strength, has been adopted for the D5500. Use of a carbon-fiber composite material for the front body, where important mechanisms such as the imaging unit are incorporated, and the front and rear covers not only ensures a light weight, but also preserves great strength and durability. In addition, positioning of the integrated circuit board, on which electronic components are mounted, and the imaging unit in nearly the same place, as well as optimization of drive unit positioning have helped to make the camera significantly slimmer. This, in turn, has enabled a deeper grip that provides a firmer, steadier hold on the camera, making it more portable and easier to handle. The built-in Wi-Fi® function makes two-way wireless communications with smart devices such as smartphones and tablets possible. 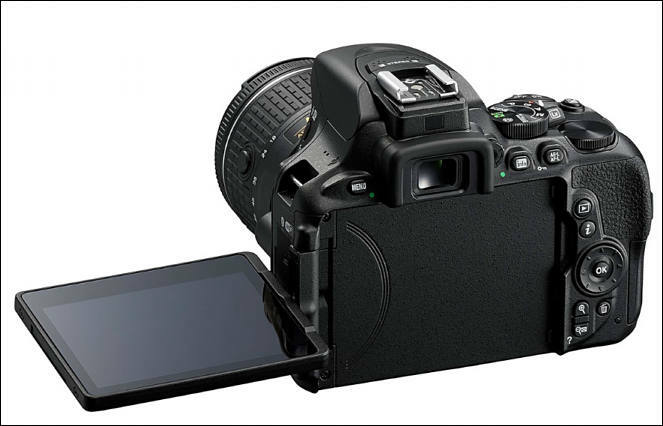 Full-scale photographic works (still images) captured with this digital SLR camera can be uploaded to a smart device from which they can be transferred or shared on SNSs via the Internet. In addition, the live view screen can be displayed on a smart device, enabling use of the smart device for a variety of applications, including capture of self portraits and group photos, as well as remote photography. 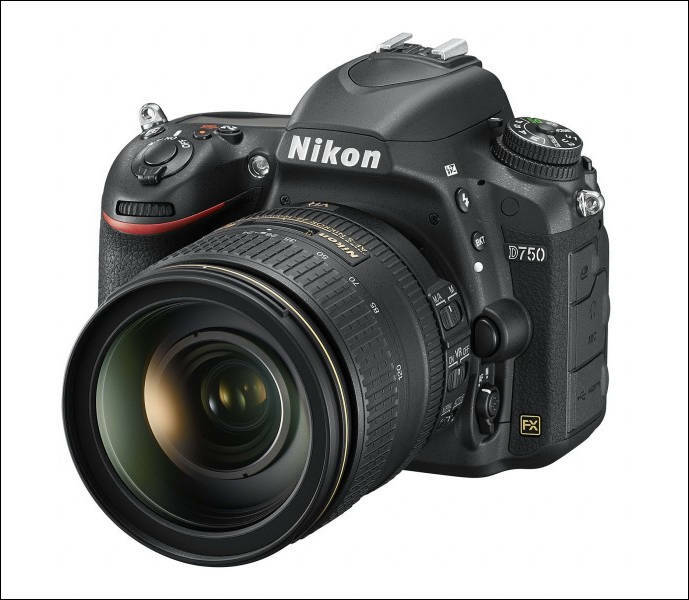 Offering an effective pixel count of 24.2-million pixels and equipped with a Nikon DX-format CMOS sensor with no optical low-pass filter, the D5500 is able to capture images that make the most of the superior rendering capabilities of NIKKOR lenses. In addition, the EXPEED 4 image-processing engine richly reproduces colors from those in the darkest portions of the frame to those in the brightest portions of the frame for smooth changes between bright and dark portions, which results in images with excellent detail and a three-dimensional appearance. The camera supports a broad range of standard sensitivities, from ISO 100 to 25600, making capture of images exhibiting excellent detail with little noise possible, even in dark surroundings. The D5500 offers the superior performance and wide variety of functions that make the rich power of expression, possible only with a full-scale digital SLR camera, possible. Support for the new Flat Picture Control, the new Clarity adjustment item (for still images only), as well as the ability to apply adjustments in finer increments, greatly expand possibilities for imaging suited to the subject or user intent regarding expression. In order to increase the accuracy of auto control functions, scene information is analyzed using the 2016-pixel RGB sensor and the image sensor. This makes it possible for the autofocus system to accurately track moving subjects, it enables exposure control that takes highlights into consideration, and it makes extremely accurate white balance control possible. In addition, information acquired from the image sensor is used to achieve greater accuracy with exposure and AF control in live view mode (including movie live view). The D5500 supports high-speed continuous shooting at up to 5 fps* for a maximum of 100 shots (JPEG). The D5500 is equipped with a Special Effects mode, with which effects can be selected and applied with recording of both still images and movies. Preview in the camera monitor before shooting or recording begins allows users to confirm the results of effect selection in the camera monitor in real time. With the addition of Super Vivid, Photo Illustration, and Pop options, the D5500 offers selection from a total of ten special effects. This allows users to easily enjoy dramatic effects like those seen in art and the movies. This mode was adopted to respond to the creative intent of users searching for a way to express their own unique style and creativity. The D5500 is equipped with a D-Movie function that supports recording of smooth 1920 x 1080/60p full-HD movies. In addition to recording via the built-in stereo microphone, the optional Stereo Microphone ME-1 can also be used to record high-quality stereo sound. 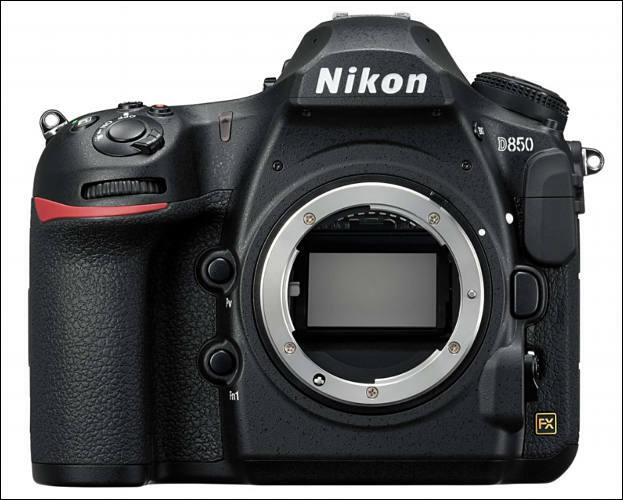 The D5500 is the first Nikon DX-format model to offer the Vignette Control function, which processes images to reduce the drop in brightness at the edges of frames (illumination falloff) that sometimes occurs due to the characteristics of photographic lenses. 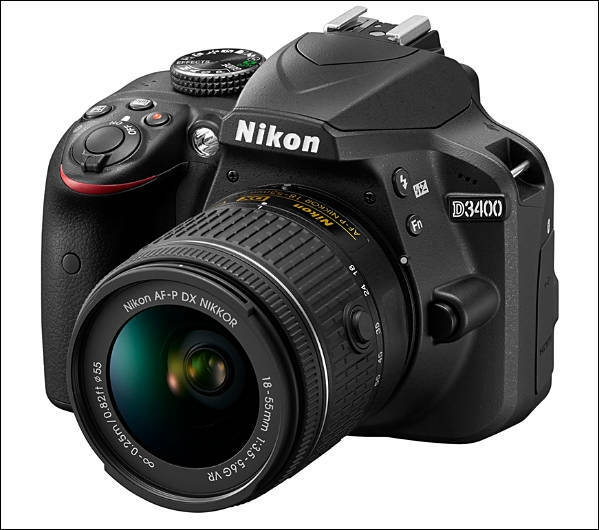 Nikon unveiled the new Nikon D3500, a compact, entry-level DSLR that makes capturing the world easier and more convenient than ever. 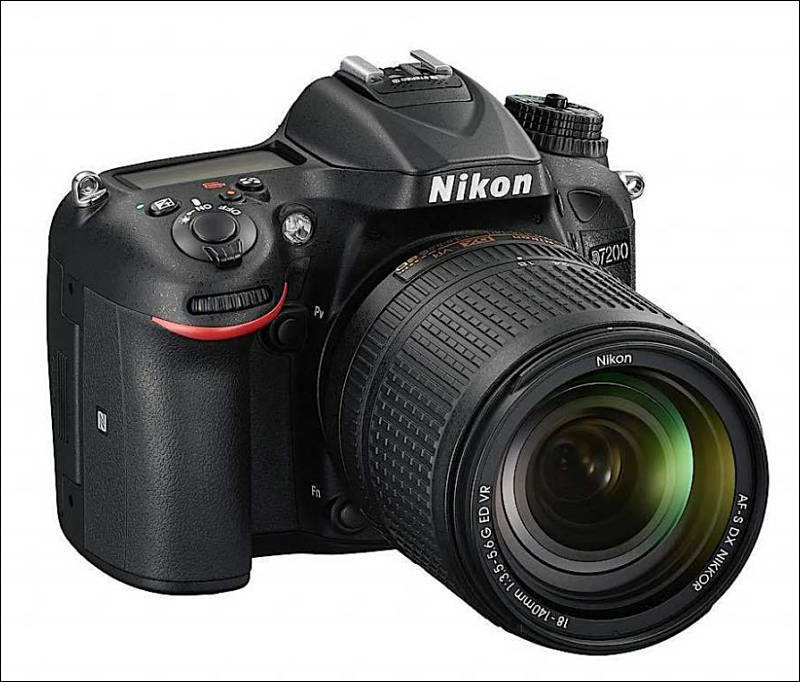 The 24.2-megapixel D3500 features an updated CMOS image sensor and Nikon EXPEED image processor to capture sharp details and vivid colors, and is packed with easy-to-use features that help first-time DSLR users start capturing better photos and video right away. 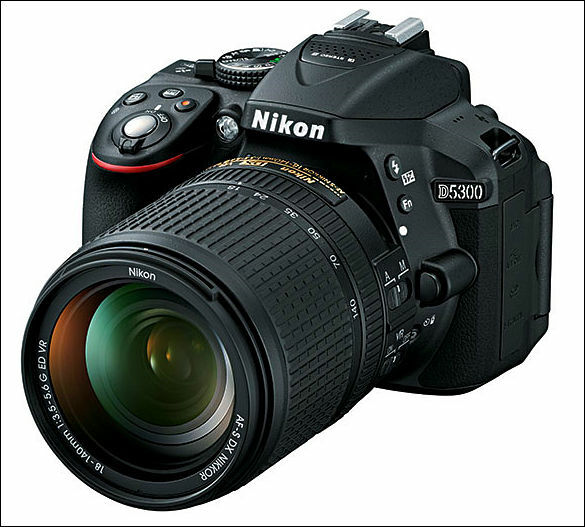 With its ergonomic and lightweight body, approximately 1,550 shots on a single charge and convenient features like Nikon SnapBridge^1^ and helpful Guide Mode, the Nikon D3500 is a great option for parents, travelers and photo enthusiasts who are eager to take their photography to the next level. 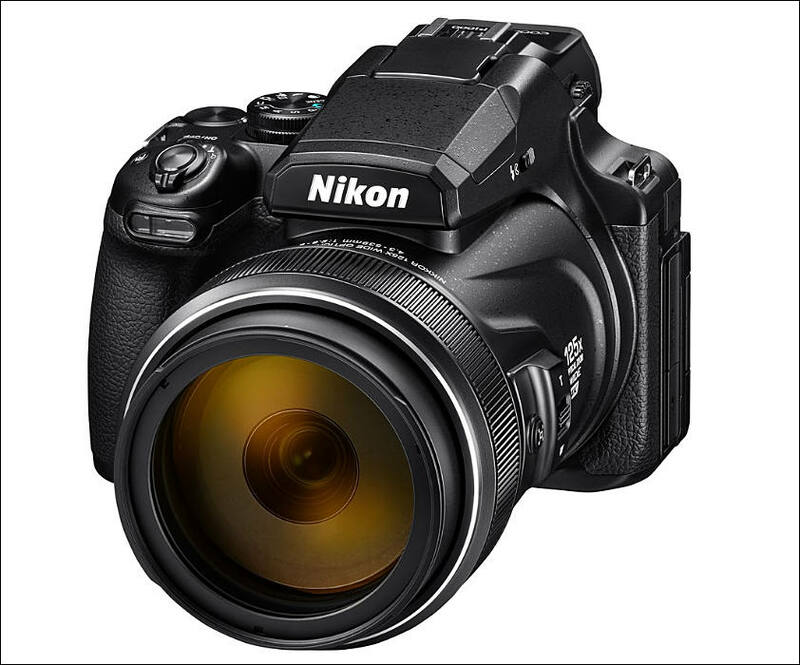 "The Nikon D3500 is ideal for consumers who are looking to easily capture the kinds of images that their smartphone simply cannot match, and share them seamlessly with family and friends," said Jay Vannatter, Executive Vice President, Nikon Inc. "The D3500 reaffirms our commitment to releasing convenient DX-format DSLR options for those just discovering photography." 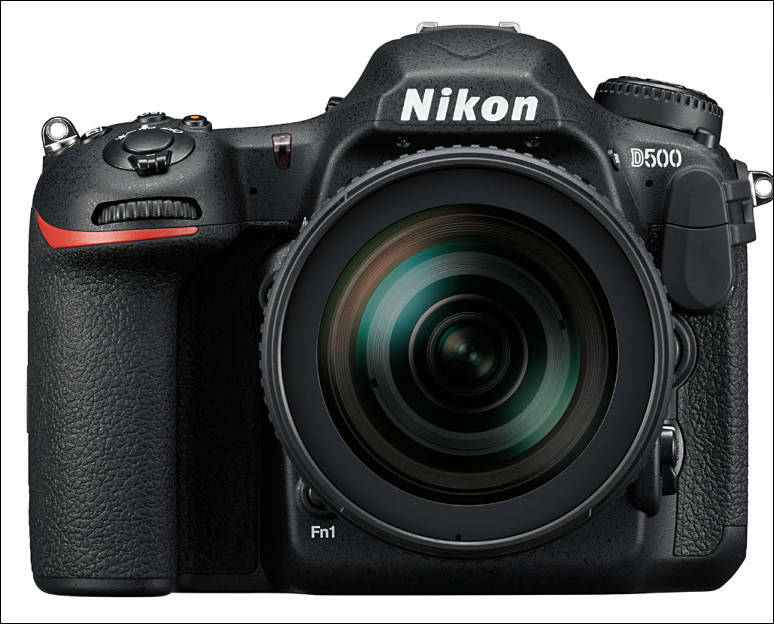 The Nikon D3500 is bursting with high-performance features that help first-time DSLR users capture amazing images in a variety of situations. The camera's broad ISO range of 100-25,600 makes it easy to capture sharp, clear images in low-light shooting situations with very little noise, while the 11-point autofocus (AF) System locks onto subjects, even fast-moving pets or children to help ensure that fleeting moments aren't missed. The D3500 also features built-in Effect Modes to help entry-level users discover and express their personal creative vision. To further expand creativity, the in-camera Guide Mode gives new DSLR users the tools they need to learn about their new camera's capabilities and become better, more knowledgeable photographers. 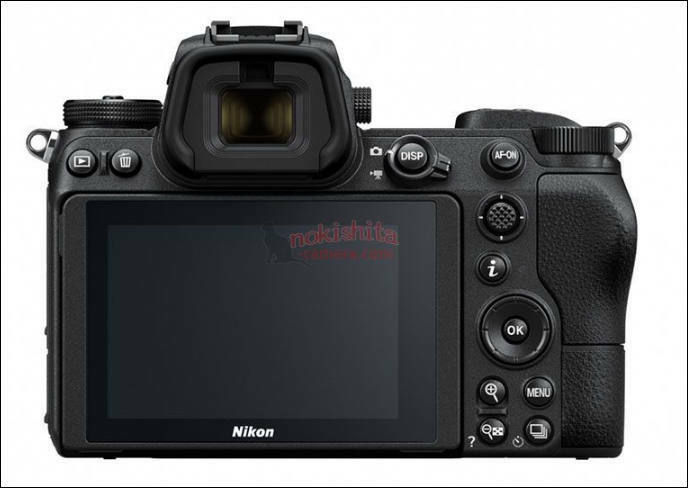 All these amazing features have been incorporated into a new ergonomic and lightweight design featuring a more comfortable, deeper grip and the slim monocoque body design similar to the Nikon D5600. 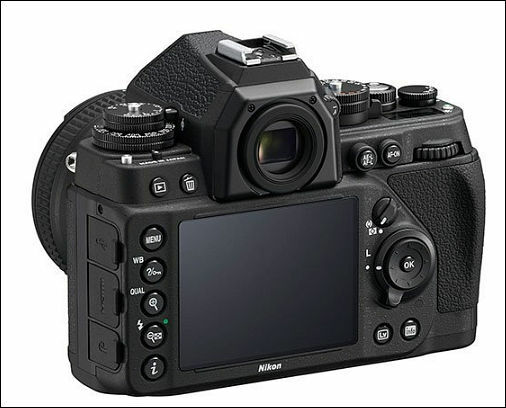 The new design also features a more beginner-friendly and intuitive control layout, with a larger playback button and the most frequently-used controls all relocated to the right side of the camera's LCD where they are easiest to access. Sharing photos with the ones you love is easier than ever with the Nikon D3500 and Nikon SnapBridge app. 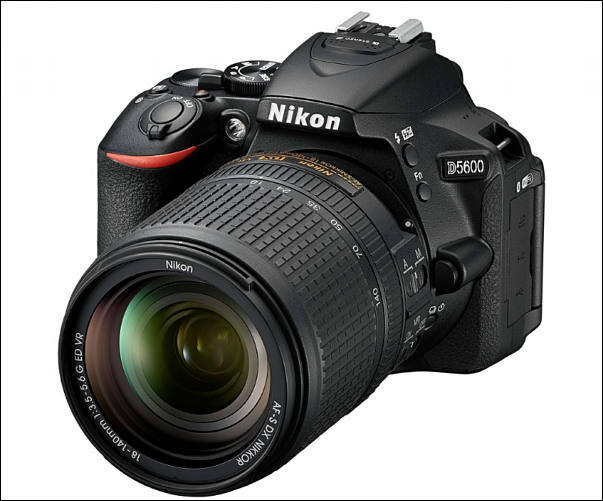 The D3500 uses Bluetooth^2 ^to create an always-on connection between the camera and a compatible smart device, making it possible to seamlessly share 2MP images to social media as they are captured. Additionally, D3500 users will now be able to trigger their camera remotely via Bluetooth using SnapBridge. 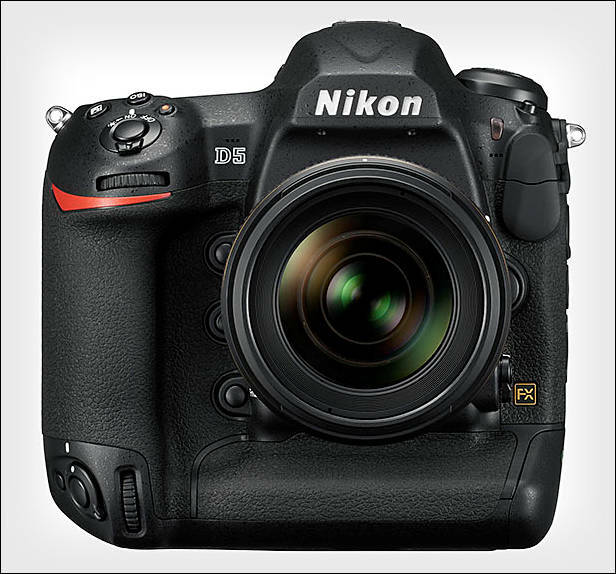 Nikon SnapBridge users can also access Nikon Image Space, a free online image sharing and storage service that preserves memories in the cloud. Movie Maximum recording time is 20 min. 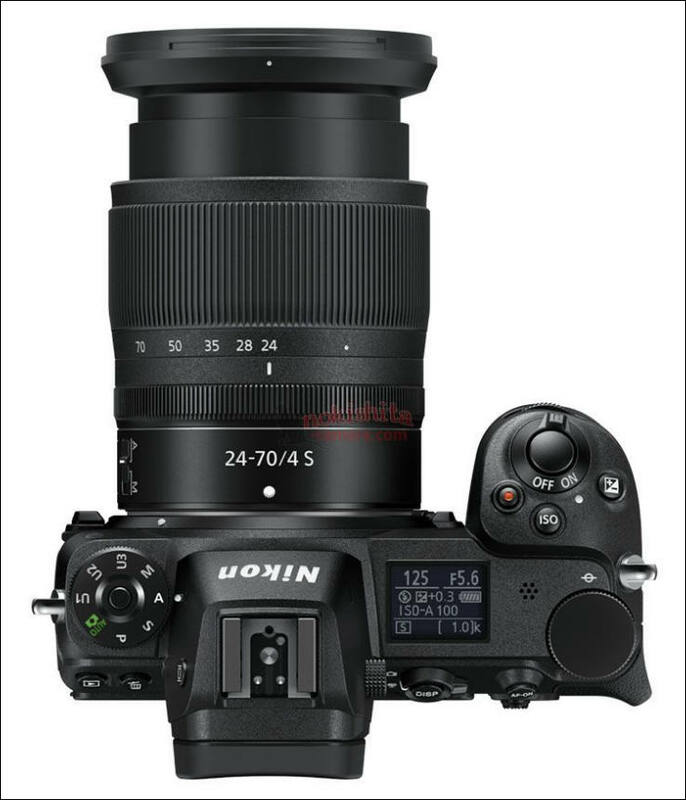 If this turns out to have the new Toshiba sensor in it which the D5200/D7100/D5300 have then I think this will be my next Nikon camera! But even if it doesn't, this is would still be the cheapest DSLR (so ignoring mirrorless for the moment) which does FHD 60fps. A 51-point AF system for improved subject acquisition and focus performance under dim lighting. In addition, 11 focus points (five at center with an addition three to each side) are fully functional when lenses with a maximum aperture of f/8 are used. 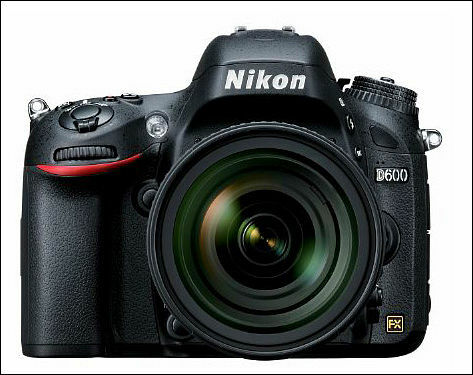 The D800 records movies exhibiting superior resolution with optimal processing of information acquired from the 36.3-million pixel image sensor. Recording of 1920 x 1080p/30-fps full-HD movies is supported, and users can choose to record using the FX-based movie format or the DX-based movie format according to recording conditions. The FX-based movie format offers a shallow depth-of-field with an emphasis on blur characteristics while the DX-based movie format enables recording of movies that bring subjects closer when lenses with short focal lengths are used. 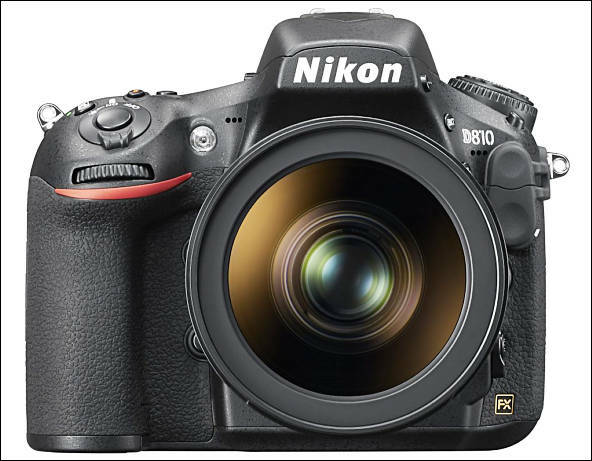 The D800 is also equipped with a headphone jack and supports precise adjustment of microphone sensitivity. In addition, it supports simultaneous display of movies or the movie live view display in the camera monitor and on an external monitor. Further, the D800 responds to the needs of professionals who require uncompressed movie files with the ability to record movies directly to an external HDMI recorder in movie live view mode. 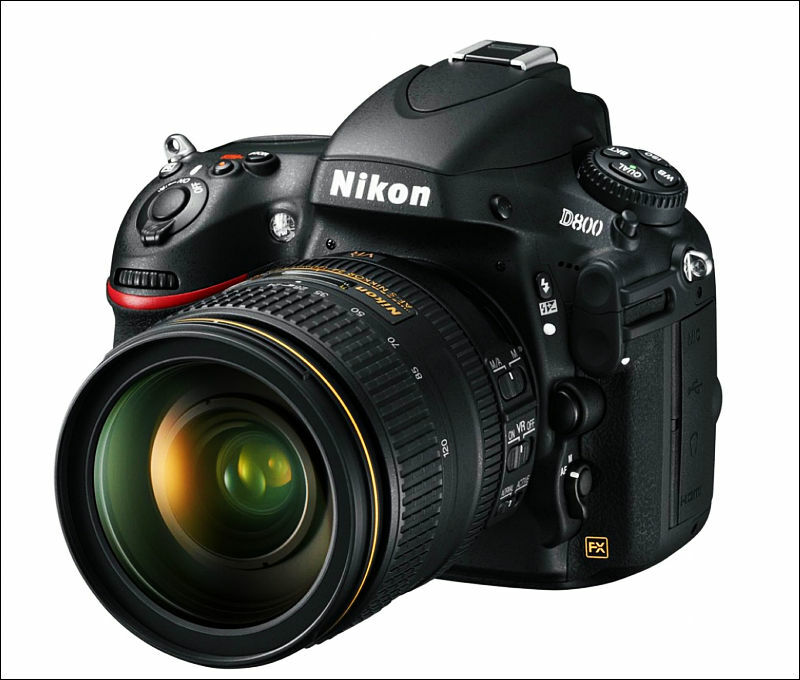 The D800 also offers a time-lapse photography function that captures images at a selected interval and then combines the images to create a time-lapse movie that shows the changes in a particular scene that occur over time. 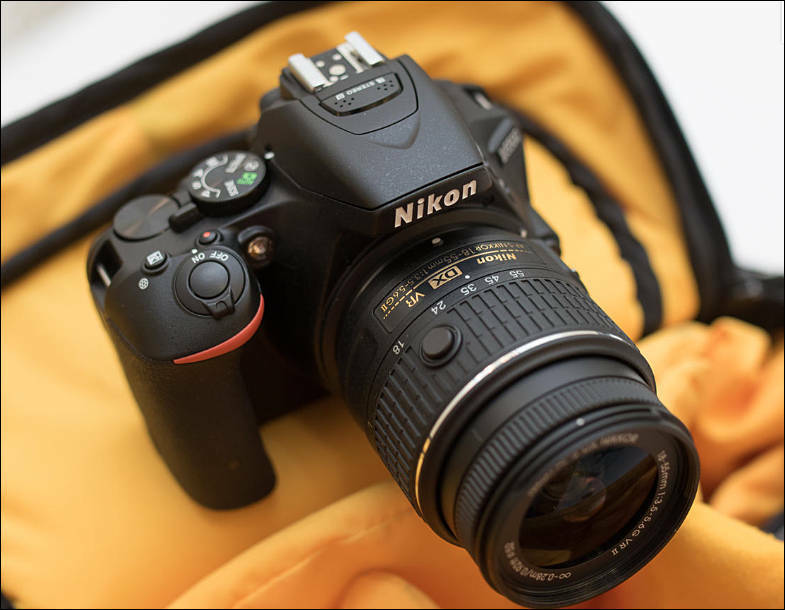 Nikon D3200 offers the full HD experience of high quality 1080p video. Users can create memorable, cinematic quality videos at 24 or 30 fps and easily share HD content online with friends and family or on their own HDTV via the HDMI output. 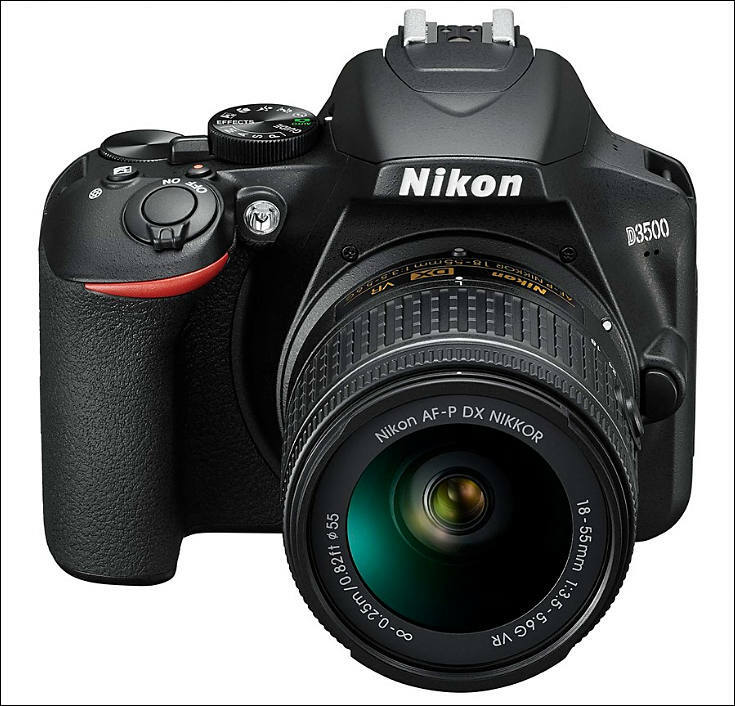 Capturing videos on the D3200 is simple, even when in Live View. With a dedicated video record button and easy access to the Live View switch, users can capture video clips before the moment is gone. Additionally, videos play with astonishing detail and clarity on the D3200’s 3-inch, high resolution 921,000-dot LCD screen. 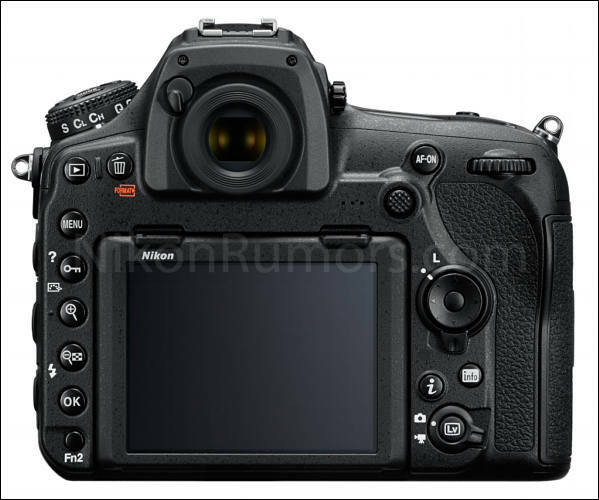 Nikon has serious issues, so next move is PR noise. 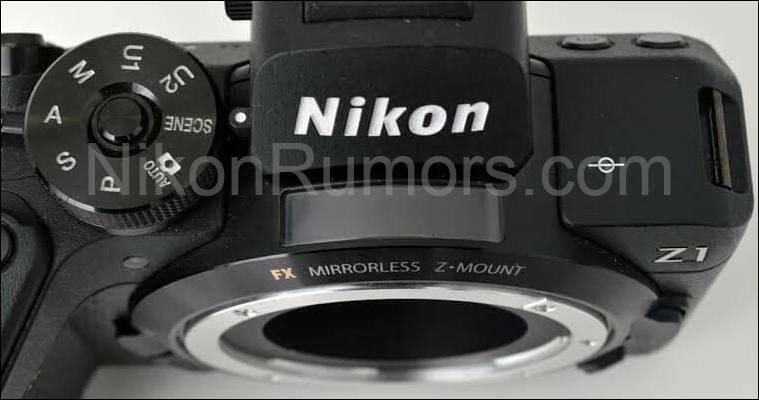 Lot of Nikon paid hamsters from stupid ones to smart like Thom started to made circles around mirrorless camera mention. They also want to move attention from previous sentence typical for capitalist regressive company - to increase profits and focus on elite.